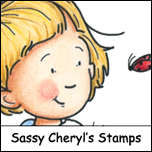 Sassy Cheryl's Digi Stamps Challenge Blog: We're Celebrating Birthdays! 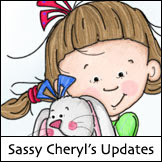 Hi Sassy friends.. welcome to the latest and greatest at Sassy Cheryl's challenges. Thanks to all of you who played along with us in our last challenge. We loved all of your entries. It's a good thing that we select a winner through Random.Org. It would be so hard to pick our favorite. Number 15 and that is lucky Kerstin! Good for you, Kerstin! Just email Sassy Cheryl to arrange for your gift certificate. Happy shopping! This week Sassy Judy has set the tone for us to CELEBRATE BIRTHDAYS USING A SASSY CHERYL GIRL. Didn't the Sassy Gals do a great job with Judy's theme? 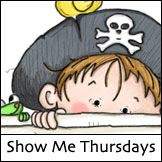 To play along with us, and for a chance to win a $5 gift certificate to Sassy Cheryl's shop, just create a card, tag, scrapbook layout, or altered item using a SASSY CHERYL digi, post to your blog or online gallery (PCP, SNR, SCS, etc.) and then link that post back here with Mr. Linky. Best of luck to everyone... the Sassy Gals will see you then. 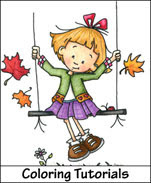 Have a fantastic week coloring! Fabulous cards each and every one DT. Hope I get home and have time to participate. Wonderful cards, each is truly an inspiration. Thanks for joining the DT this week in the Sassy Cheryl's 'Birthday' challenge! Such wonderful cards, girls.